Welcome to the most visited page on this site. Let me know in a comment below how you found this article, I’m quite curious! What is the difference between tap shoes and Irish clogs? Appalacian dance can also be done with no taps, which is referred to as flat-footing. Appalacian dancers can also wear regular tap shoes, but tap dancers don’t generally wear appalacian dance shoes. 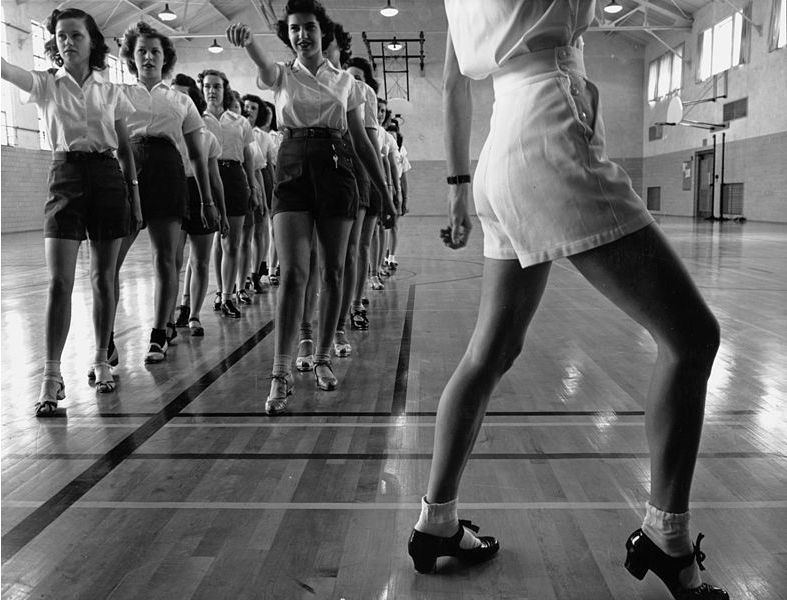 In tap dance, dancing with no taps is referred to as a soft shoe dancing. Comparing the 3 styles of shoe, each has a unique sound quality. While the appalacian clogging shoe has a thinner sole and more intricate taps, making a more jingle-y soud, the tap and irish step shoes have a thicker wooden sole. 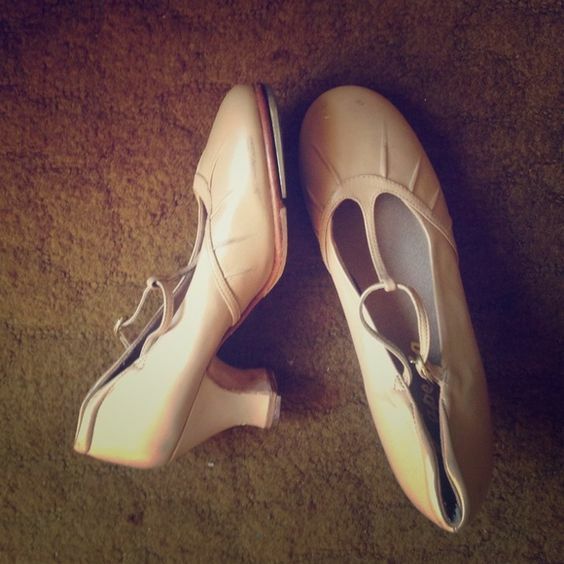 Tap shoes have metal plates screwed to the bottom, attached to the toes and heels, and Irish dancing shoes have fiberglass tips on the bottom, according to this Celtic Heritage blog. For an expalaination of the difference between the taps on clogging shoes vs. tap shoes, watch this nice mother-daughter video and you will sort-of understand, like me! 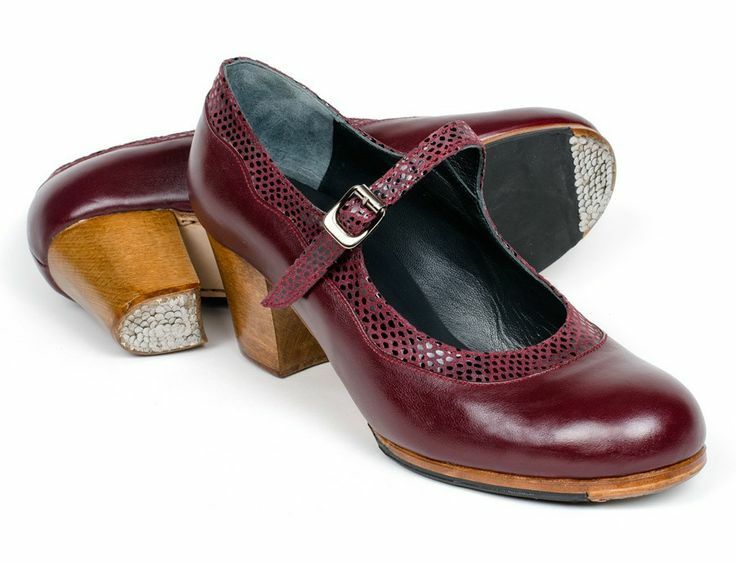 In addition to all three of these noise making shoes, there are flamenco shoes which also have some sort of metal stuck on the toes and heels, but instead of metal plates, they are studded with tiny pins. Here is a video of an amazing Flamenco dancer, Sara Baras, and her band, so you can get a sense of flamenco if you don’t already have a sense of it. If you ever get the chance to see this dancer live, do it! She tours and is an amazing performer! And my tap class’ end-of year showcase choreographed by Felipe Galgani, a sometimes muse (see sketch) and fabulous tap dancer and teacher from Brazil. And also, a clip from a recent performance by Dorrance Dance, today’s TOP touring tap dance company. 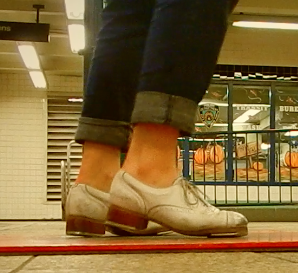 You will see a little appalacian clogging inspired tap in the 2nd video. Enjoy! And finally, if you’re into listening to silly things, here’s a podcast about Appalacian Dance and other topics, recorded at Big Irv’s, an art collective in hipster Williamsburg in Brooklyn, New York. Thats all for today folks, lay off the plastic!